Here they are! The Holidays are HERE! Every December I have been resigned with the fact that I was just going to enjoy my holiday and deal with the aftermath in January. But this year is going to be so different. 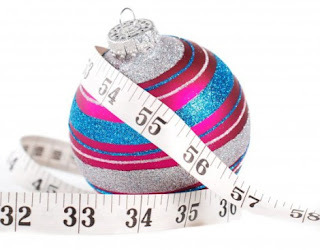 This is the first year that I am going into the holidays losing weight and actually knowing what I should and shouldn't eat. And trying to follow that. I am taking the time for me, my health and my body! No more just allowing the holidays to run my life for me. Why wait for New Years to make the changes your body is wanting? For December I am running a group to help keep your holidays healthy. 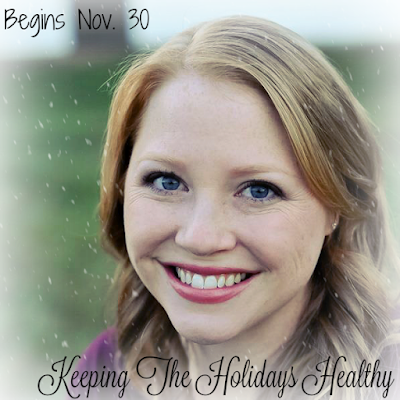 A holiday survival group just for women who are ready to make themselves a priority this year. I am ready to make this December the most healthy and best one I have ever had with ME as a priority. Are you ready?